What Can a Company’s Connected Building Tell Us About Workplace Safety? “A safe, secure environment is a comfortable, productive environment,” at Johnson Controls, recently told ASMag. But safety and security aren’t just concerns for companies. They’re concerns for property and casualty insurers, too. As digital tools and connectivity expand into workplaces, building connectivity impacts workplace safety — and insurance risk — in unprecedented ways. Here, we’ll take a look at some of the biggest safety and security concerns and how P&C insurers can adapt to incorporate workplace connectivity into their view of coverage and risk. Central to the rise of connected buildings is the Internet of Things (IoT), the ecosystem of devices with Internet connection capabilities. As recently noted at Tech2, the number of “things” on the Internet is expected to hit 50 billion by 2020. Increasingly, denizens of the Internet of Things are sensors, tools and even clothing — devices integrated larger networks such as those in a smart building and used as part of everyday work. Interconnected coworking spaces are increasingly common, architect and designer notes at Facility Management, and companies are finding ways to use interconnectivity to improve building safety, as well. Connected buildings can be pushed to previously unthinkable frontiers. Deloitte’s Amsterdam headquarters, “The Edge,” currently holds the title of world’s most energy-efficient building, according to at New Atlas. Forty thousand sensors control everything from air temperature to solar panel angles, and a centralized online system assigns workspace on an as-needed basis, maximizing both energy and workspace efficiency. These tools can be turned to improving workplace safety and security, as well, with equally profound effects on accident risk. How Are Connected Buildings Reducing Onsite Accidents? While the initial interest in IoT-connected smart buildings focused largely on energy efficiency, forays into security and safety have begun to gain serious attention. 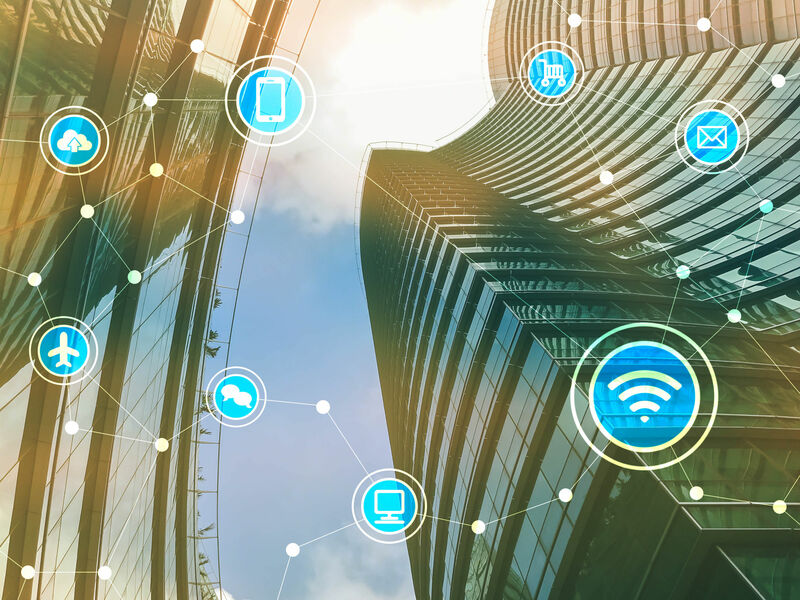 As recently noted for Honeywell, integrated security systems are a relative newcomer to the world of connected buildings. Many companies still rely on proprietary systems that don’t communicate with the building’s other controls, such as those for lighting, environment, or scheduling and use. Yet the opportunities for connecting security to these other systems are profound, and companies are beginning to realize it. “With network video now the norm, physical security systems have an opportunity to be more integrated,” of Anixter Inc., told Hodgson. P&C insurers should be asking Anson’s last question, too. Integrated, smart security systems mean data — and a lot of it. When security is connected to and communicates with other building controls, not only can the security system use these to improve its own function, but it can also harvest and analyze data that can identify potential weak points, track patterns and suggest ways to improve security more efficiently. This information not only changes the risk calculation for insurers. It also suggests ways that P&C insurance companies can more effectively work with insureds. Building security isn’t the only safety-related sphere for IoT. 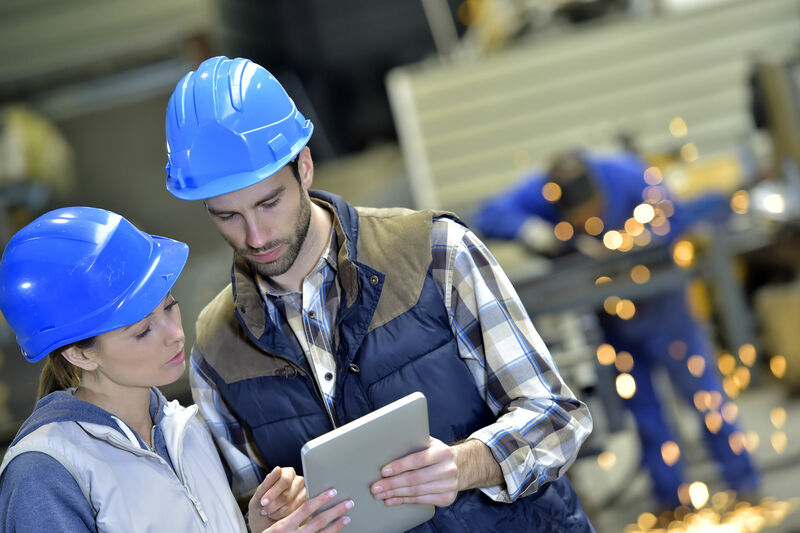 Companies are starting to look at the ways that wearables, handheld devices and other tools can improve worker safety and health, as well. IBM’s describe one such project. Building on the concept of wearables for fitness, the IBM team began incorporating sensors into protective clothing. This human toll also impacts companies’ and insurers’ bottom lines, accounting for $220 billion in losses each year. The IBM project uses wearable sensors to detect risks common to the environments in which the sensors are worn — everything from particulate matter to fall risks. The sensors are embedded in ordinary protective clothing like hard hats and safety vests. They track data in real time, allowing those on the site to identify and anticipate risks sooner than human sense alone might allow. A similar innovation is ’s “smart shoe,” a boot designed for workers who foray into extreme or hazardous areas. The boots are designed to help workers stay in communication in these areas, even when they’re out of one another’s visual or auditory range. “Even in the heart of the Sahara, you have the possibility (within a certain radius), to send a warning message to a coworker who can’t hear you or see you, the signal being sent through vibrators and support membranes located in the shoe,” Intellinium said in a press release. Smart buildings and safety equipment offer opportunities to gather data that can be used to better measure and underwrite risk. However, these smart components pose other considerations for property and casualty insurers. One of the biggest additional questions is this: How should P&C insurers insure smart properties? Understand how smart buildings work. What are the components that make the system “smart”? Know what they’re insuring. Does insurance cover only the hardware, or both the hardware and the software, in case of error? If a smart system is supposed to prevent or warn of another type or accident and it doesn’t, how does coverage apply, and what liabilities arise? Prepare to handle the data. Even the smartest building or equipment can’t help insurers understand what went wrong or how their responsibilities apply if insurers cannot access or analyze the data these tools provide. Data security remains a significant concern in IoT, especially when some smart objects have proprietary security defenses and others have none at all. Currently, many buildings aren’t “smart” at all. 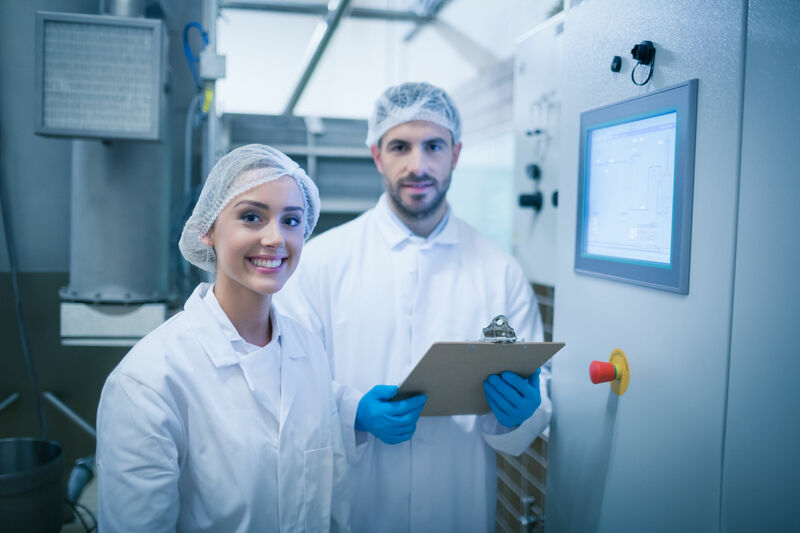 Those that have begun to integrate smart systems may or may not have focused on workplace safety and security. As the use of connected buildings, equipment and other objects continues to increase, however, P&C insurers will be best poised to demonstrate their own value and to maintain strong customer relationships if they are themselves aware of the biggest questions surrounding the Internet of Things and have formulated plans to address them.